After a 2 week absence, YOU HEARD THIS ALBUM? with Kev & Drop D is back yet again with another brand new episode on the ALT & INDIE ROCK PODCASTS! 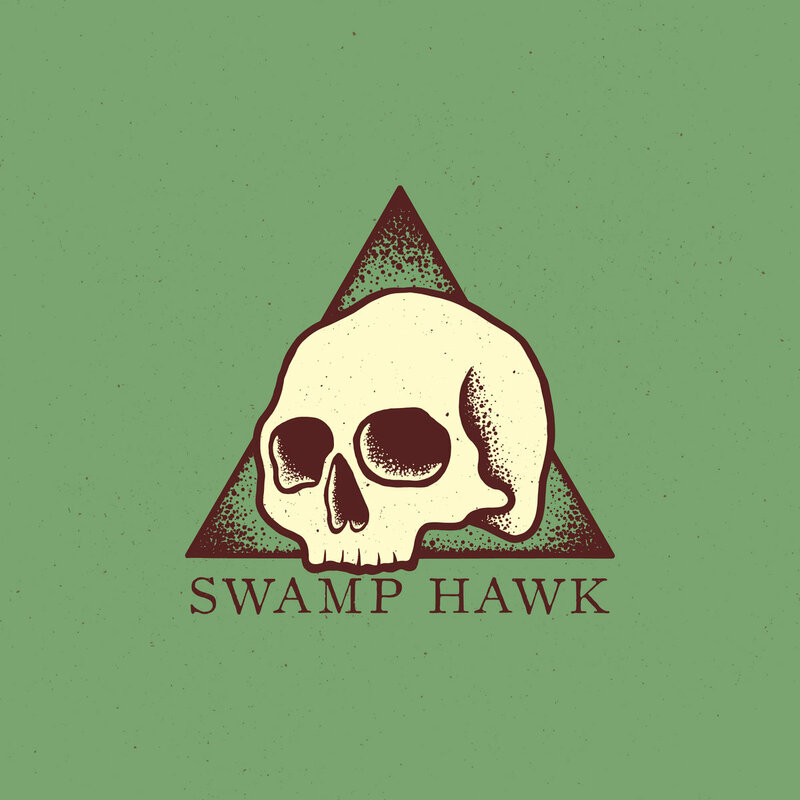 On this (number 67), the boys check out a debut self titled release by US Doom-Stoner Hard Rockers called Swamp Hawk who hail from Lexington, Kentucky in the USA! And as they do on every single show, the boys review the release track by track and then give it a Rock Salute 🤘 Rating (out of 3) and then pick tracks to add to Undiscovered Rock Radio’s ever growing playlists!